Q: Where is your location? 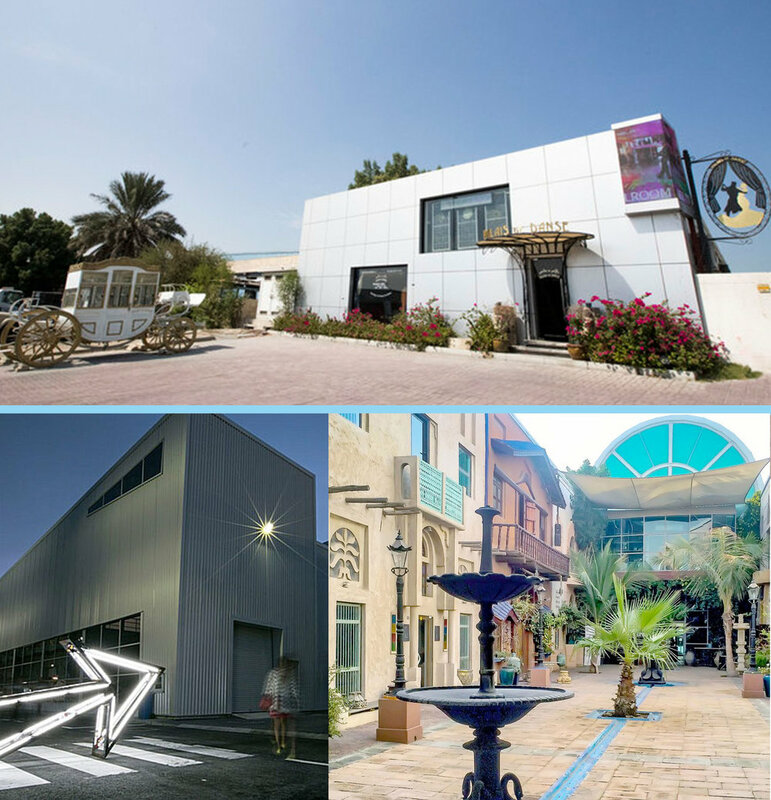 A: We are located centrally in the bustling artistic area of Al Quoz, Dubai, a few hundred meters down from Times square, across the road from Bounce and opposite Alserkal avenue, stones through from the tranquil Courtyard with its wonderful Playhouse theater. no multi story car parks or lifts to delay you! We are on the same road as back entrance of Times square shopping centre , just look for our white Carriage. A: Palais De Danse is the largest dance studio in Dubai, so our economies of scale enable great pricing plus the best facilities making it by far the best overall value for money. You are most welcome to come over and visit our stunning studio, have a cup of tea or coffee and have your first trial session one on one with our professional instructor. Trial session is 99 dhs only! You will be able to choose your preferred dance style, meet the instructor and receive a unique dance program designed specifically for you! Pricing varies for your requirements and budget, we have packages to suit all people. A: We are offering a variety of group and private training for all ages with all types of previous experience. Salsa/Tango/etc. is one of them. You are the most welcome to come over for a private trial session and try any style you want. Q: What is Ladies Solo? A: Ladies Solo – is a unique program designed specifically for women. Moves of latin american ballroom program (cha cha cha, rumba, samba) and social dancing (salsa, bachata, kizomba, argentine tango) are polished without a partner. It allows to feel your body and learn correct movements of the hips, arms, legs during the dance. Targets posture, balance, flexibility, coordination, connections to the music. Feel great, look great, stand out on the dance floor! Q: Do you have discounts? A: We are constantly running different promos and offers. Our prices are one of the most flexible in Dubai. You are most welcome to visit our studio and find out for yourself!